The loss of a child is arguably the most crushing form of loss for any human being … least of all the mother who remains central to the life force of each child she bears. Losing a child through miscarriage – whether it be early in the life of a pregnancy or agonisingly late – is something that affects an astonishingly high percentage of women, yet the silence surrounding the 50,000 miscarriages experienced by Australian women each year is so loud, it’s deafening. Author and editor Irma Gould knows this silence all too well. 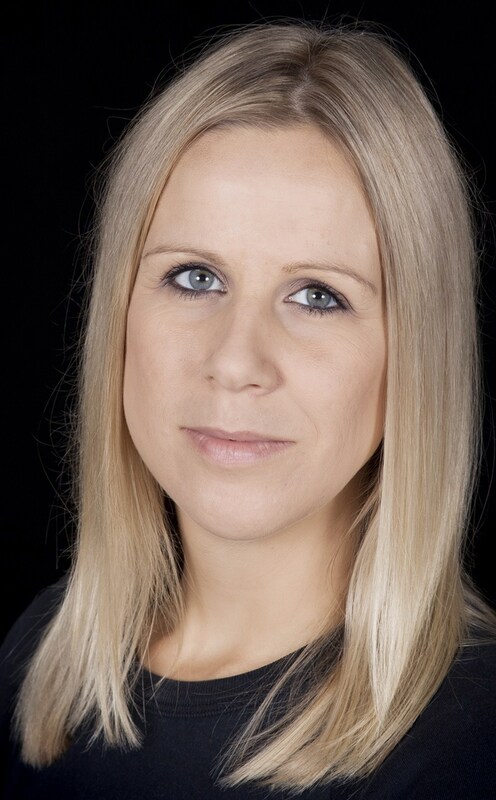 “When I experienced a miscarriage, I was shocked to discover that the subject was taboo. Women I’d known for years began confessing their own miscarriage stories and it became evident that many of them had not healed from these losses, that feelings were still raw even decades later,” Irma told Australian Women Online. Raw from her own pain and impassioned by these stories of isolation, Irma began searching for books on the topic but found surprisingly little. Determined to do something about it, she conceived the idea of an anthology of stories – something women could turn to during an incredibly tumultuous experience in grief. 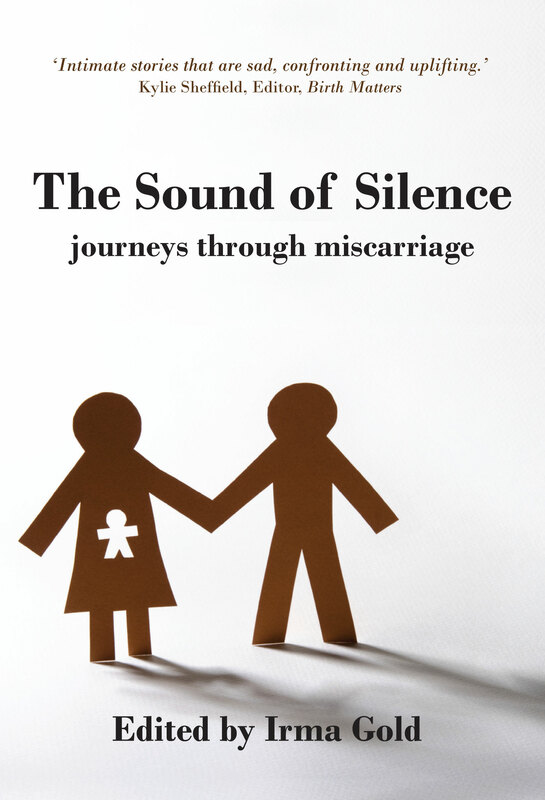 The resulting tome – The Sound of Silence – comprises the stories of twenty-two women and their personal journeys through miscarriage; a heart-rendering collection, but one Irma insists is far from depressing. Irma says that selecting the stories for The Sound of Silence was “a heart-breaking business”. After an Australia-wide call for submissions, this accomplished editor began sorting through submissions, looking for a varied mix of stories that were vivid, compelling and beautifully crafted. Having falling pregnant again through the entire editing process, Irma says that constructing the anthology was an emotional ride, but well worth the process. With as many as one in three pregnancies succumbing to miscarriage, it seems incredulous the topic is so taboo, even amongst other women. “The trouble is, many people don’t want to talk about it, or hear about it, because it makes them feel uncomfortable,” says Irma. Irma also believes that early pregnancies are often kept secret – ‘just in case’ – and so the loss of these pregnancies also becomes secretive. Amazed at the number of women who confessed to miscarriage once hearing about her own loss, Irma sensed the general consensus on this topic was “something we should just get over and forget”. During her own miscarriage, Irma felt fortunate to have great support from people who validated her feelings and allowed her to process the grief. Hearing stories from other women, however, made her realise not everyone is so fortunate. Even decades after a miscarriage, many women had still not healed – a fact that made Irma even more determined to put together The Sound of Silence. When asked what people can do to support miscarrying women, Irma says we should start with the medical profession, who frequently use terms that alienate a mother from her baby. Terms like ‘products of conception’ or ‘missed abortion’ rather than a ‘lost baby’ – Irma says these kinds of statements can make a woman feel ‘crazy’, as though there was never a ‘real’ baby … as if you imagined the whole thing. As one of the authors in the anthology, Tiffany Tregenza, says “She will always be a baby to me”. In compiling The Sounds of Silence, Irma has learned that everyone deals with and reconciles their loss in different ways. Irma also says a lot of women blame themselves after miscarriage. Hoping to extend a hand to miscarrying women everywhere, Irma believes The Sound of Silence has empowered women to speak publicly about their experiences and acknowledge the babies they have lost. She feels it’s so vital to honour these babies, and from all the feedback she’s received from the authors, the experience was overwhelmingly healing and affirming. For those who haven’t experienced a miscarriage, Irma hopes this book will help them understand what this kind of loss is like – that it’s not just a “medical glitch that’s quickly forgotten”. For women who have been through miscarriage themselves, she hopes the book validates their feelings and lets them know they are not alone. As Irma says, it’s a fallacy that a new baby could ever replace the one lost. Honouring that lost child and supporting the women (and men) who lose them is the only way to break the taboo of this exceptionally common experience. If there’s one thing women do well, it’s sharing and supporting. A book like The Sound of Silence is resplendent with the warmth of a best girlfriend’s hug – notorious for easing pain. Hug someone today, and break the silence. The Sound of Silence is available from all good bookstores and direct from the publisher (Mostly for Mothers, $24.95). An e-book version is also available.